Joe's New Balance - New Spring Footwear Starting At $39.99! 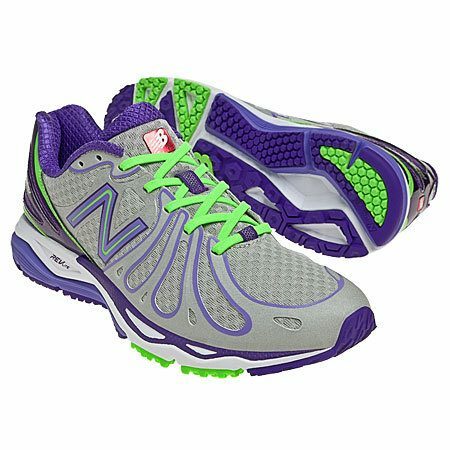 You are here: Home / Great Deals / Joe’s New Balance – New Spring Footwear Starting At $39.99! Joe’s New Balance – New Spring Footwear Starting At $39.99! There are lots of styles to choose from at Joe’s New Balance Outlet Spring Footwear Sale including these New Balance 890. Built to meet the demands of world-class runners, the 890v3 brings peak performance to every run. With REVlite midsole and an ABZORB crash pad plus a comfortable, seamless upper, it’s lightweight and fast, mile after mile. Find your favorite new outdoor shoe at Joe’s New Balance – New Spring Footwear Sale Starting At $39.99!